Join Drs. Rothenberg & Herscu for a free one hour webinar sponsored by WholeHealthNow. In this webinar from January 2016, they present an overview of their approach to homeopathic case taking and analysis using Cycles & Segments and illustrate using a case example. A mini lecture on the materia medica of Lac caninum also included! Teaching for over 25 years through NESH, Drs. 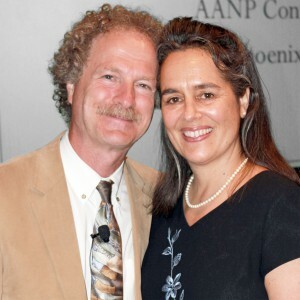 Rothenberg & Herscu have taught thousands of prescribers their Cycles & Segments approach, which helps streamline the homeopathic process & makes learning fun while leading to satisfying results. If you’re not familiar with the Cycles & Segments approach, you can also view for free: The Cycles and Segments Approach for Homeopathic Practice. Click Here to watch this recorded webinar. It will help contextualize the case discussion above. NESH will be offering our 8 Weekend Course in the Seattle, WA area beginning January 2020 and will also begin a 10 Weekend Course in Amherst, Massachusetts in the fall of 2020. Please contact us for more details. Both are designed to educate the beginner and to enhance the practicing homeopath’s knowledge so that consistent, favorable results are found for patients.